The Phoenix Cheery Lynn area is coveted by residents and wanna-be homeowners alike. It’s for good reason. Check out this adorable red brick home – Available Now. 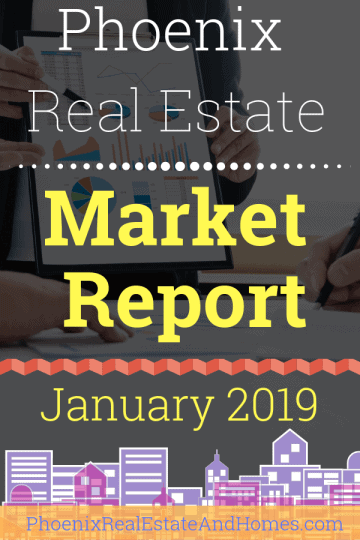 The Phoenix Real Estate Market Report – December 2018 will bring you up to speed on the housing market in Greater Phoenix. 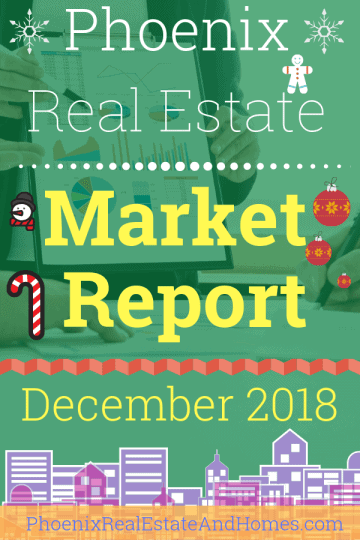 Our commentary will help you make better real estate decisions in the 2018 wrap up and 2019 new year. 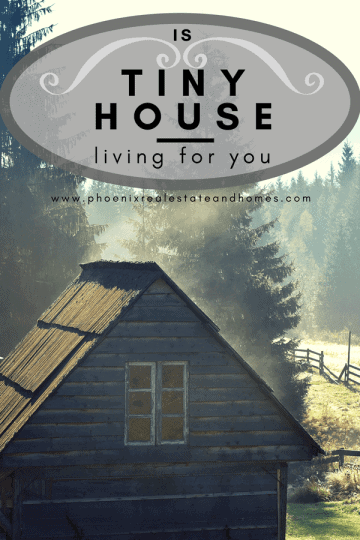 Tiny House Living is preferred by couples, singles and some families who spent time traveling and exploring places. This spares them from paying house taxes and mortgages. 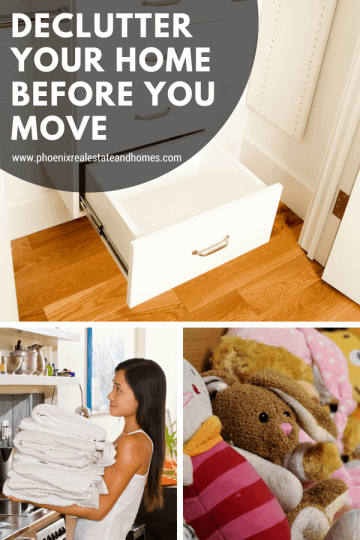 Declutter your home before you move. 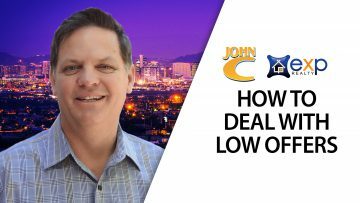 When it comes to moving, you have to decide what to take with you and what to leave behind. The very first thing is to determine what you want. This Optima Biltmore Penthouse has all the views. Walk to everything. Shopping. Dining. Entertainment. 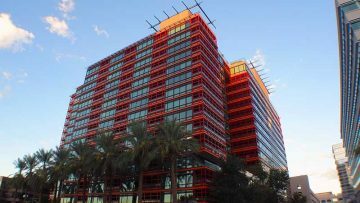 The Biltmore Lifestyle at 24th & Camelback awaits you. Come take a look at this outstanding residence ASAP.